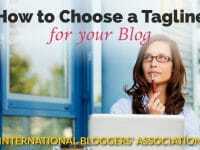 Categorizing and recategorizing your blog posts can be a boring, tedious task, to say the least. Unfortunately, it’s necessary to do from time to time. 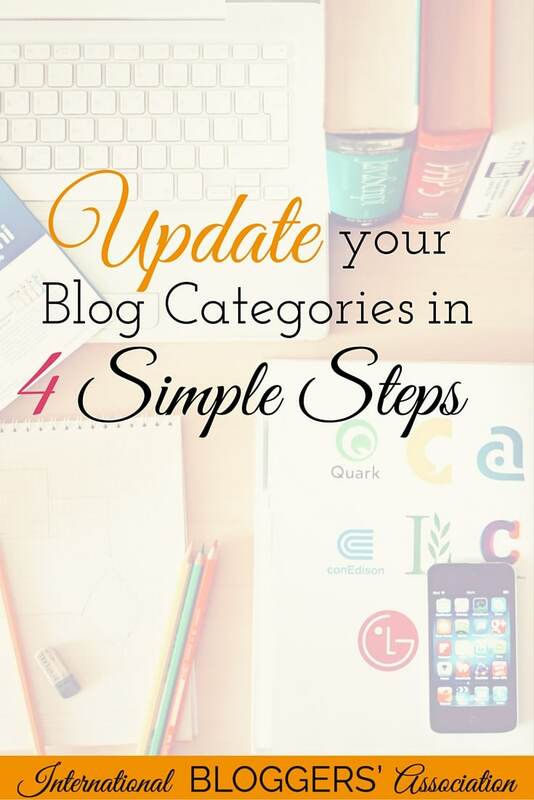 Today I’ll tell you how you can update your blog categories in 4 simple steps. 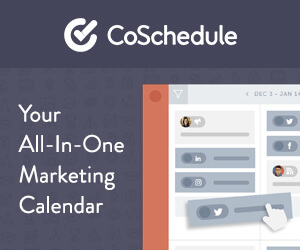 Restructuring your blog should be done at least yearly since your blog is constantly evolving. You may have lost your interest in writing about one category or another. You may have determined that a particular topic is no longer a good fit for your readers. Regardless of the reason, the process remains the same and you should still take the time to update your blog categories. Be sure to ‘pin’ this to your favorite blogging board! It will help you find it later. 1. Before starting your restructure, stop to evaluate your long-term blog goals. Where do you want to be in your blog one year from now? Five years? Are you blogging as a creative outlet, to help people, to make an income or to lead to another opportunity? All of the above? 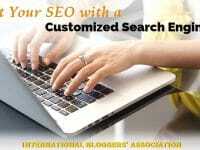 Think about your desired brand persona; is what you’ve been writing inline with that? 2. Brainstorm your top level categories or topics. At most, you want to have five top level topics. Three is the ideal number. Restricting your main categories to 3-5 really forces you to niche down and only blog about the things that bring you joy and speak to your readers. These may be new categories, existing categories or a mix of both. Too many bloggers start out wanting to blog about everything under the sun. Most realize rather quickly that this is a recipe for burnout, reader confusion, and a total lack of direction. If you’re having trouble with sticking within the 3-5 range, decide which categories you can move under other categories to become a sub-category. While choosing your top level categories, consider what’s a good fit for your past posts as well as the overarching direction that you want to take your blog in down the line. What categories are going to bring you closer to your long-term blog goals? Your main categories should be general enough to give you flexibility but not so general that it allows you veer too far off plan. 3. Figure out your sub-categories. Next, you’ll want to decide on 3-5 sub-categories for each main category. Although three is ideal, sometimes you’ll have less, and sometimes you’ll need as many as five. Don’t go higher than five sub-categories, though. Again, keeping to these parameters will ensure you’re not losing focus while blogging. Take it from someone who knows from experience; when you try to be master of all, you end up being master of none. Once you’ve got your blog categories down on paper, it’s essential to go into your blog’s back end to update your menu structure and re-assign your existing posts. The actual technical piece will vary depending on what platform you’re using. Check your platform’s help files if you get stuck. One word of caution: if your post URLs contain a category name, you should not remove the old categories. Instead, just add the new ones to each post in addition. This way, you can still update your menu which is what matters to your readers. There you have it — How to update your blog categories in 4 simple steps! Restructuring your blog is not the sexiest of blog tasks but necessary nonetheless. Structuring strategically will serve you well long into the future. Jenn specializes in helping stressed out, overwhelmed bloggers learn to operate with more ease and more strategy as they go from blog to biz. 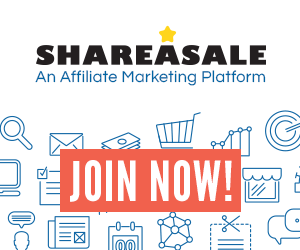 Blog monetization doesn't have to be hard! Grab the Strategic Blogger's Toolkit now to get the inside scoop on all the BEST tools to build your blog, without the hassle of finding them on your own!